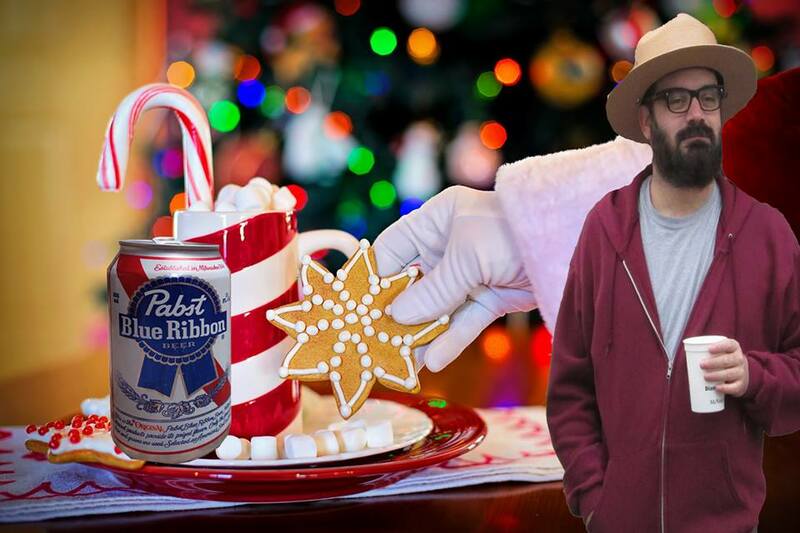 RICHMOND, Va. – While many families around the world began preparations for Santa’s arrival with a traditional plate of fresh cookies and a glass of milk, one local apartment residence is taking a different route by leaving Santa Pabst Blue Ribbon (PBR) beer and faux chocolate chip cookies. The cookies, according to reports, were baked locally, and are non-GMO and gluten free. Research indicated they either came from Carytown or “Steve’s place over in Carver,” but no sources had confirmed this as of yet.